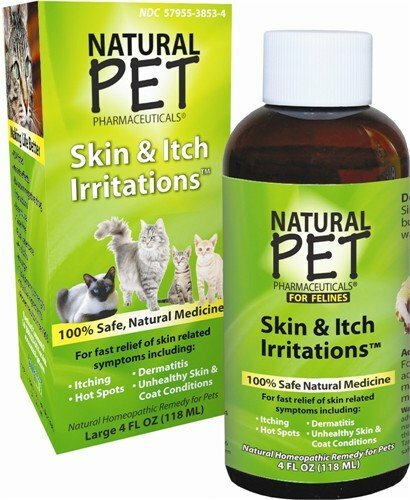 Find Great Deals On The Best Selling Cat Itch Remedies! A little itch can become a lot of trouble for your cat. In fact, a little itch can become a full fledged wound, which when untreated can then be infected. If you discover that your cat is scratching himself of herself more than usual, you might want to get that itch treated. The best way to stop them from scratching themselves is by using the the best cat itch remedies. 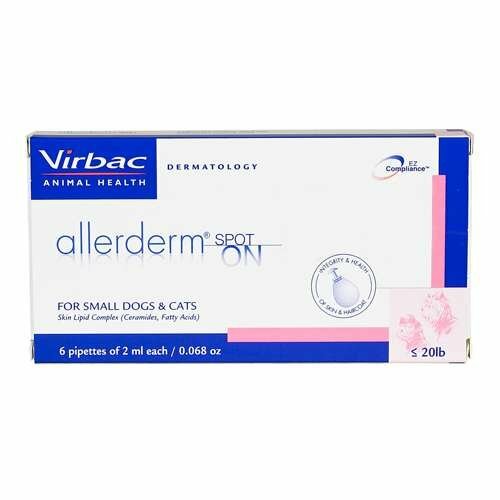 With the right medication you can prevent them from scratching or biting at the itchy area. Even if your little jewel is a bit on the feisty side and doesn’t want to be treated, you can still manage to get them the attention that they deserve with the right stress-free application. One surefire way of getting your cat treated for his or her itch is of course looking for the solution among the best selling cat itch remedies that you can find here on PetMedsToday.com. You’ll soon discover why a lot of pet owners and veterinarians trust these cat itch remedies. 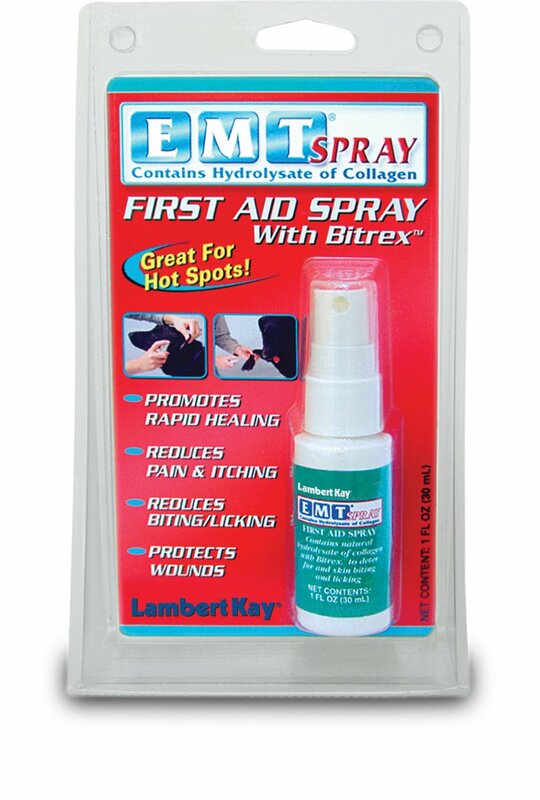 Choose from the most popular cat itch remedies such as the Trophy EMT Spray for Pets, the Sergeant's Vet Balm, and the King Bio Natural Medicines Cat Skin & Itch Irritations. 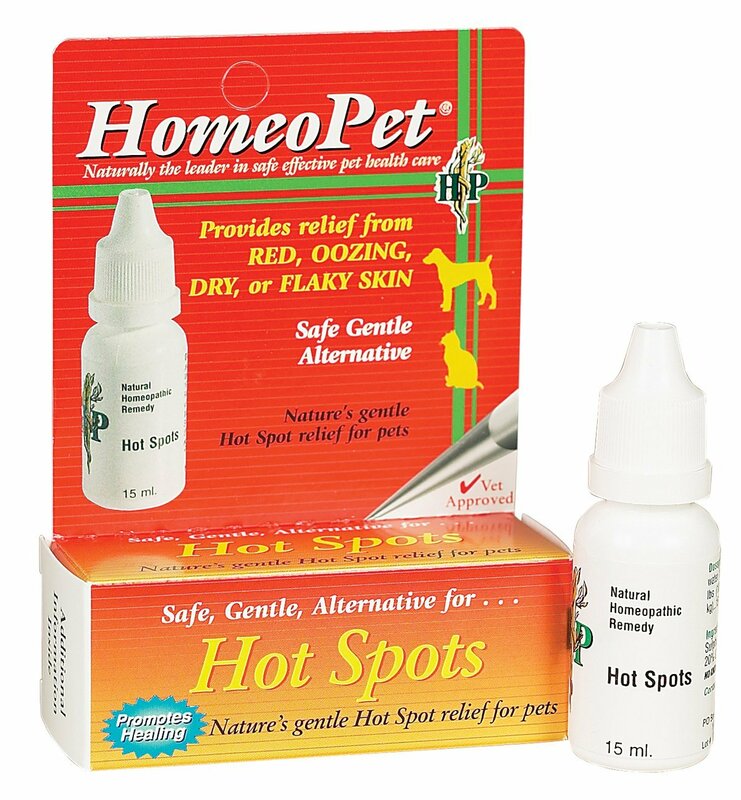 Right here at PetMedsToday.com you will be able to enjoy purchasing the right kinds of products for your pet and at very affordable prices. These are the most popular items around and for good reason: because they have worked for pet lovers and veterinaries alike. Not finding what you need? 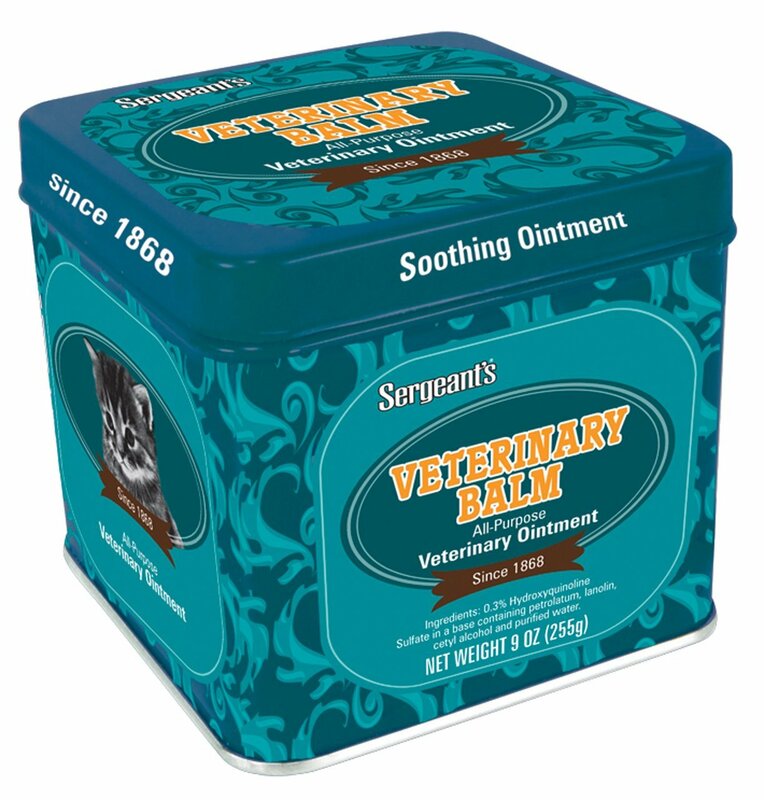 View all Cat Itch Remedies here!